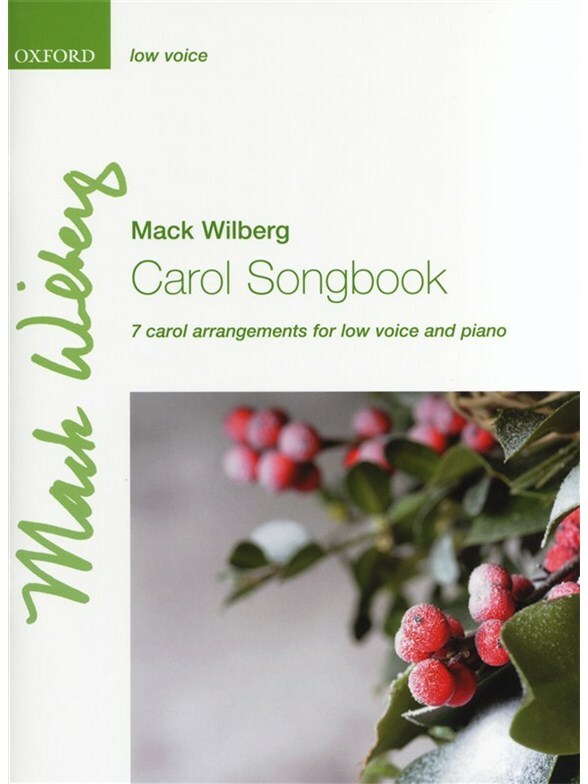 This wonderful collection brings together seven well-loved carols, all newly arranged by Mack Wilberg for high voice and piano. Featuring a range of Christmas texts, including 'Bring a torch, Jeannette, Isabella', 'Deck the hall', and 'The Twelve Days of Christmas', it also offers two carols with alternative, original foreign-language options (French and Catalan). With a delightful variety of musical styles and moods, this volume is perfect for recitals, services, and concerts at Christmas time.